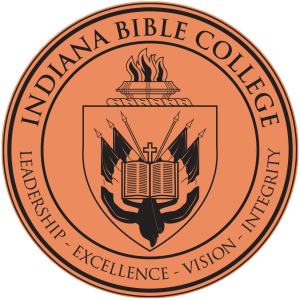 Welcome to a new and exciting ministry from the Apostolic Information Service and Indiana Bible College. As always, it is our desire is to provide you with quality materials to assist you in furthering your Bible and Theology education. 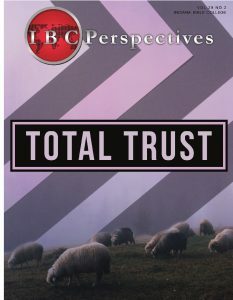 Each month on the AIS Resource CD, you will find a new Bible lesson from six important Bible topics. 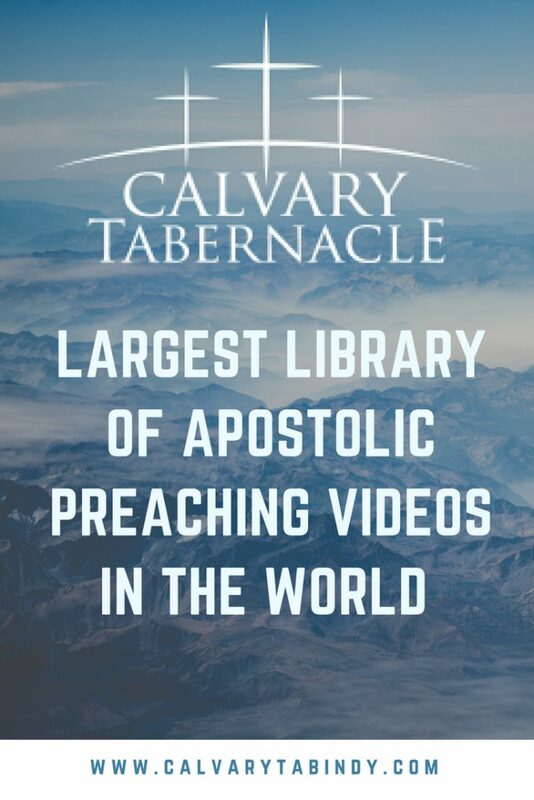 By reading and studying these lessons and then completing the self-test at the end, you can quickly earn your Bible and Theology Certificate from the Apostolic Information Service. This full-color certificate is suitable for framing and shows the considerable effort you have invested to become a better student of God’s Word. Each subject contains twelve lessons and a self-test. They were written by Bro. Ralph V. Reynolds, a great Apostolic preacher, pastor and author of dozens of books and articles. You will find each lesson packed with insightful information and doctrinally accurate in every way. 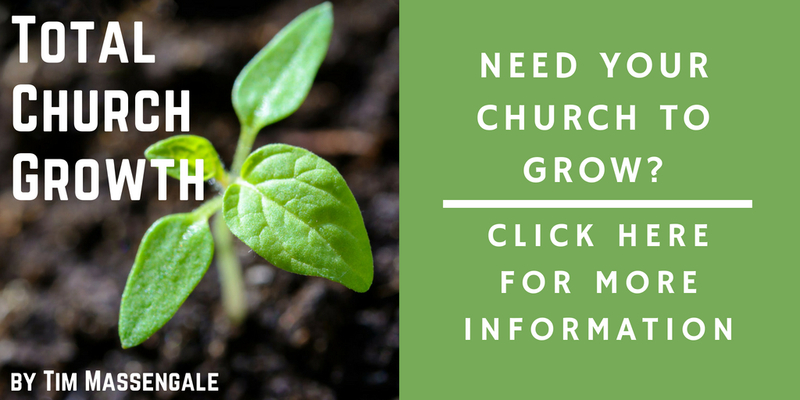 With each lesson we have included a Power-Point outline to assist you in teaching these lessons to your church, church leaders, or ministers in training. Read and study carefully each lesson. Complete the self-test at the end of each lesson. You may take this with open notes. Each question must be fully answered. Use additional pages if needed. Return a copy of this self-test to the Apostolic Information Service office. When you have completed all 12 self-tests, we will send you a confirmation letter listing all the subjects you have completed to date. 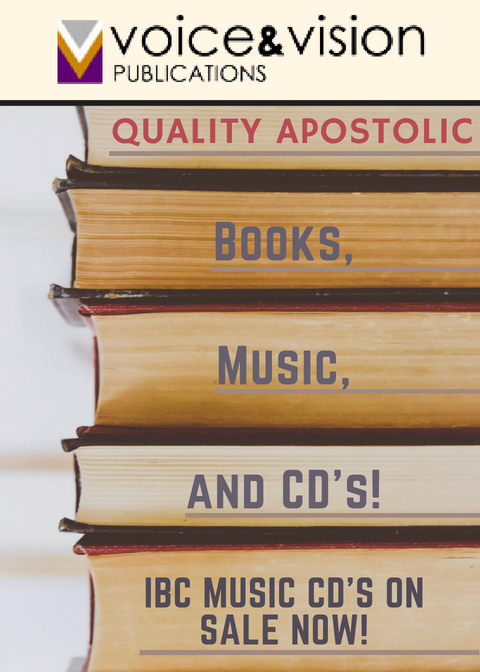 As soon as you have completed all twenty-file subjects we will send you your Bible and Theology Certificate from the Apostolic Information Service, a ministry of Indiana Bible College. Since you are only sent one lesson each month it will take you three to four years to complete all twenty-five lessons. Please be sure to include your name and return address. Only one Bible and Theology Certificate may be earned for each subscription to AIS. A subscriber may allow a different individual to complete the certificate program requirements.